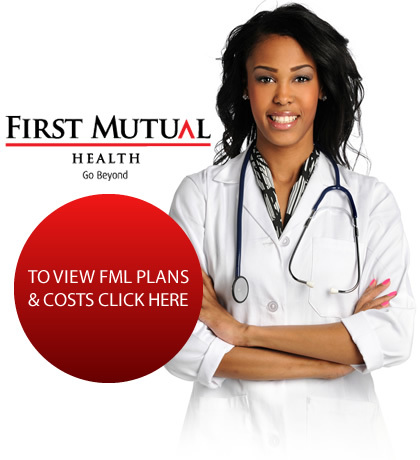 The FMH Medical Savings Fund is a medical Fund for which individuals make monthly contributions which are credited to their respective Medical Savings Accounts. Each individual’s Medical Savings Account grows with investment income and reduces with claims. 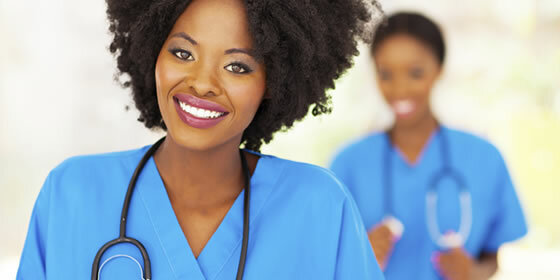 To complement the balances in individual Medical Savings accounts, there is an additional insurance cover which covers shortfalls or huge medical bills which go beyond balances in accounts. FMH has a contracted network of Medical service providers (Doctors, specialists, clinics, hospitals, pharmacies, and medical labs etc.) as strategic partners to ensure guaranteed high quality medical attention to members of the Fund. To start an FML policy, one must be less than 60 years at the time of joining any scheme. Child means less than 18 years old. Each plan therefore has an Adult or Child rate. Half of the monthly subscription goes towards this part of the plan and is a savings account for your beneficiary in Zimbabwe. The balance in the account covers the less expensive healthcare needs such as private doctor consultations and prescriptions. If no claims are made the balance in the Medical Savings Account continues to grow every month.The beneficiary actually owns the balance in the account and they can claim on it whenever they wish i.e its a savings account. This is radically different from other Medical Aid schemes where contributions fall away whether or not claims have been made. If the balance in the account is insufficient to cover the costs of treatment, the Shortfall Insurance cover will make up the difference – this virtually eliminates any shortfalls. High cost treatments, such as hospitalisation, are covered separately through the Insured benefit cover – see below. 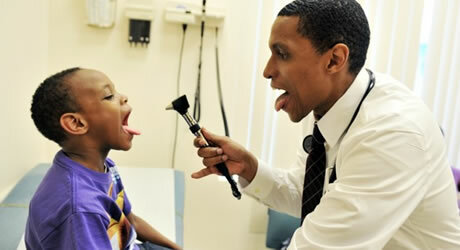 This is additional Insurance that complements the balances in the Medical Savings account. It provides cover when the balance in the Medical Savings Account is insufficient to cover the costs. No Shortfalls! Dependants must be less than 60 years at the time of joining any scheme. Child means less than 18 years old. Each plan therefore has an Adult or Child rate. Benefits are payable after 4 months of subscribing to any scheme.